For the first time in forever … our coalition’s hard work, perseverance and good old-fashioned ‘union activism’ is paying off! Disneyland Resort in Anaheim employs about 100 of our Theme Park members. These talented artists style the hair for our favorite characters, the singers, dancers and performers in the myriad of shows, parades and entertainment events throughout both parks, and create the magic on several rides and attractions. Princesses, pirates, pixies, mermaids and Marvel superheroes have their make-up and hair styling performed around the clock to exacting Disney standards; shifts begin at 4 a.m. on a typical day and continue until 1 a.m. or later during the busy summer months. Next summer, with the opening of Star Wars: Galaxy’s Edge, it is expected that our workload (and department) will increase by 20 percent. Representation of this unit was a prime concern when I was hired back in January 2007, and continues today: we hold monthly ‘Steward/Management’ meetings with representatives from scheduling, labor relations and two tiers of managers. I am ‘on property’ two or three times each month—more than any other venue, and I have weekly (if not daily) conversations with our shop stewards. We have re-negotiated the contract twice during the past decade, and are due to resume negotiations next year. The current agreement provides good benefits—especially for full-time employees, but our negotiations have not solved one key problem: extremely low wages, an issue common to most Disneyland employees. 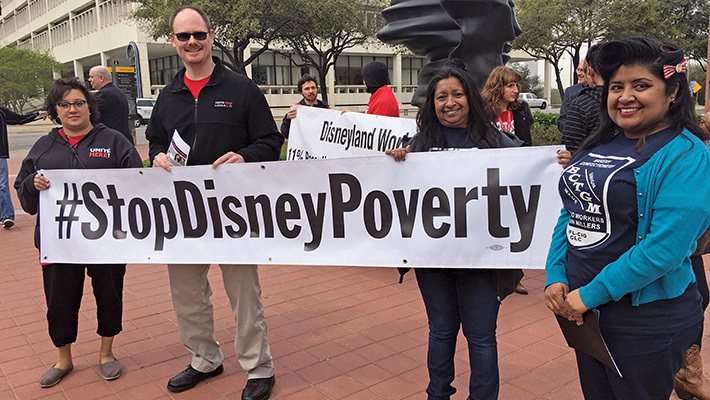 Supporters picket the Disney Shareholders Meeting in Houston. One important advance has been the formation of the Coalition of Resort Labor Unions (CRLU). 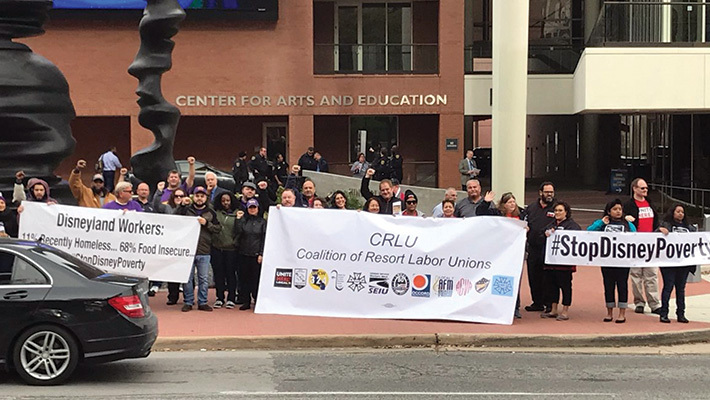 As I reported last year, the CRLU consists of 11 of the union locals that represent the majority (17,000) of the estimated 30,000 employees at the Resort. A first in Disneyland’s 60-plus-years’ history, we have become a strong partnership, meeting weekly to discuss ‘all things Disney.’ I am very proud to say that I was an integral part of the very first meeting of this extraordinary partnership. I am also the group’s secretary. 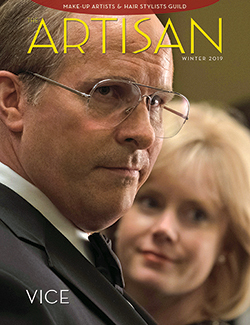 In January, while Disney was in the process of buying the bulk of 21st Century Fox (price tag: $52.4 billion-with-a-B) and as the 14 percent Trump Corporate Tax windfall began to trickle in, on the heels of a $2.3 billion-with-a-B record profit for the last quarter of 2017, CEO Bob Iger announced that Walt Disney Corp. would be paying “a $1,000 bonus to all 125,000 Disney employees”—only this proved to not be quite true. Disney informed the unions negotiating the contract for 38,000 Walt Disney World employees—and two of our coalition’s locals—that their members would not be receiving their bonuses “pending the outcome of negotiations.” Seems these unions would first have to accept the unacceptable 40-cent contract offer on the table if they wanted to receive the promised bonuses; instead, several of these unions filed National Labor Relations Board charges against the company. 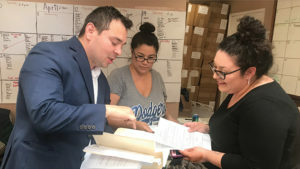 Deserea Parrish and Jennifer Valencia receive their petitions from Hugo Salazar Of the Orange County Federation of Labor. Last year, our CRLU conducted the largest survey of Resort employees ever attempted: 50 questions answered by 5,000-plus union members, including all the gender, ethnic and socioeconomic diversity of these employees, yielding hard data (and 250,000 answers!) about their financial lives. The survey was conducted by Occidental College and the Economic Roundtable; they identified disturbing food, housing and transportation ‘insecurities’ of our members. ‘Working for the Mouse—A Survey of Disneyland Resort Employees’ was released on February 28. 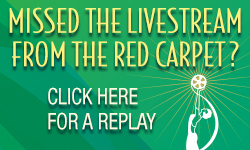 This alone was a milestone for labor. The New York Times published an article detailing the study, with photos and an in-depth interview with one of our own members—Rebekah Pedersen. Articles also appeared in the Los Angeles Times, The Orange County Register and OC Weekly—which profiled another of our members, Deserea Parrish. The survey found that 73 percent (and 90 percent of those with children) can’t afford the basic expenses to live each month. Many Disney employees must limit themselves to one meal each day. Many give up their food to feed their children. Eleven percent have been homeless within the past two years. All this, while the company is experiencing record profits and growth. In March alone, more than 70 magazine, newspaper and news articles were published, and some 80 television news agencies across the nation reported on the findings.